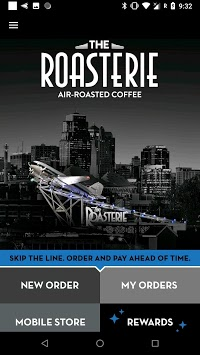 The Roasterie app is your own personal coffee concierge - skip the line at the cafe! Place your order, set your pickup time, and pay in advance; your drink will be waiting for you as you enter the cafe. Want the "usual"? Store your order for super convenient reorders. 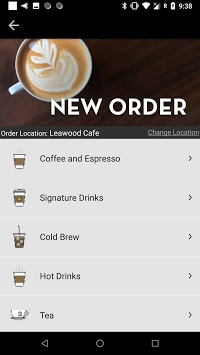 This app features a mobile loyalty card as well so you don't have to keep track of that paper punch card! Don't forget "Two Punch Tuesdays"! Need help with manual brewing when you are at home? Use our brewing guide and timer to make the perfect drink at home! 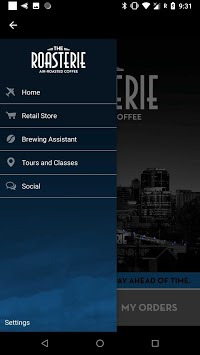 Cafe locator and link to company website for bagged coffee, accessories, and other coffee gifts as well!